We are extremely happy to announce that Ziontech has been presented with a WebAward for outstanding achievement in Web Development! The WebAwards is an annual competition for website development held by the Web Marketing Association. The competition had more than 1,500 entries from 40 countries in 96 industry categories. The websites are judged on design, copy writing, innovation, interactivity, navigation, content and use of technology. We decided to enter The Young People’s Trust For The Environment website into the environmental category in the 2015 WebAwards and we are absolutely delighted that it has won an outstanding website award! 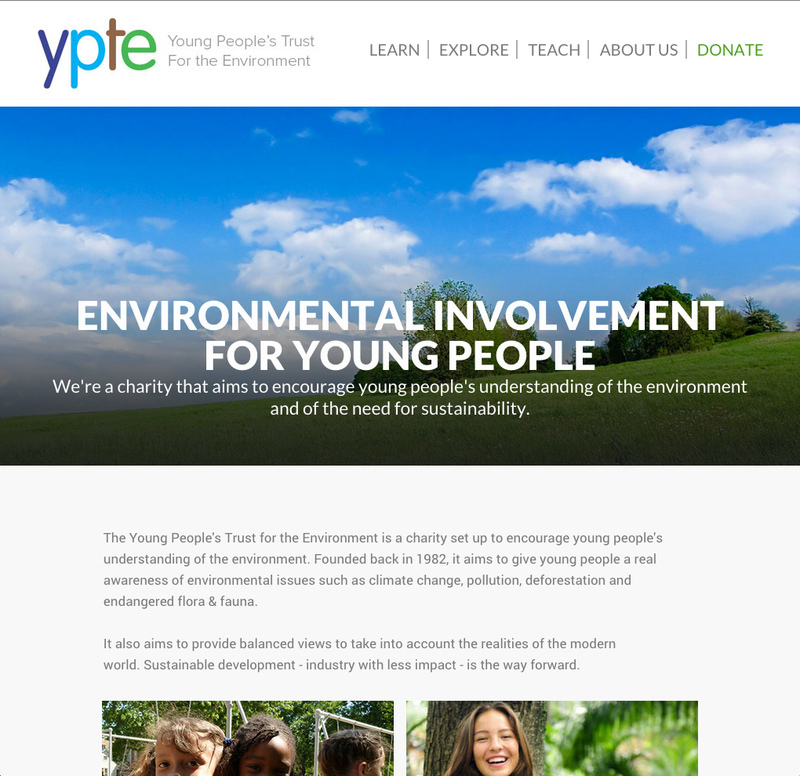 The Young People’s Trust for the Environment is a charity set up to encourage young people’s understanding of the environment. 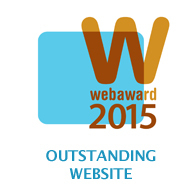 We thought the website that we developed for YPTE was more than suitable to be entered into the WebAwards 2015. The website is a bespoke ‘Ruby on Rails’ application, it takes advantage of the latest technologies and recent advancements in search engine optimisation to be able to give visitors a fast, fluid experience whilst giving excellent search engine rankings. Behind the scenes YPTE staff have an easy to use admin system that allows them to write new fact sheets, post the latest news, add interesting videos, create photo galleries and more to help keep their site up to date and push new content through to their users. The site is fully cross browser and device compatible. Other WebAward winners in the competition include; Virgin Atlantic Airways, Samsung, Jurassicworld.com, Ernest Jones, Lloyds Banking Group and Schüco. Since 1997, the Web Marketing Association’s Web Awards have been setting the standard of excellence for Website development and we are continuing to develop websites that meet this standard. If you would like us to develop a bespoke website for you then please do not hesitate to contact us. Take a look at our Winners Page on the WebAwards site for more information.